Mt. Fuji is iconic to Japan, rising majestically in the background with its snow-capped peak. 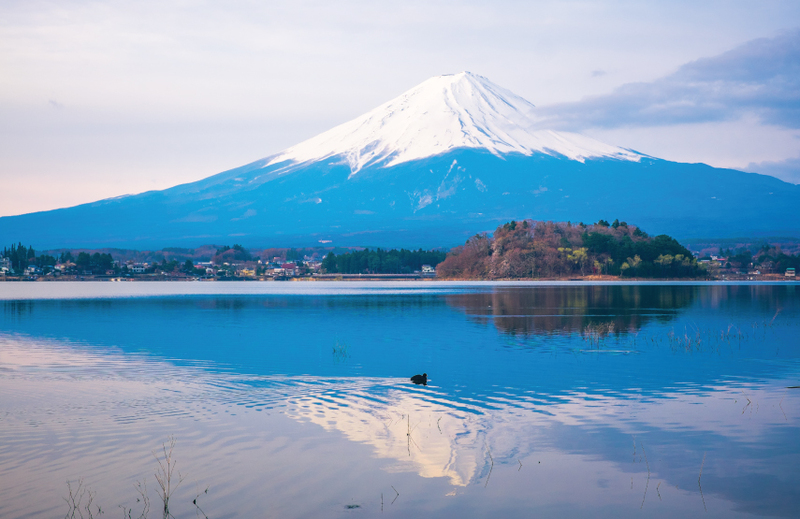 Venture beyond Tokyo and discover impressive landscapes that offer stunning views of this volcano, and hike up its lofty slopes for an adrenaline-infused adventure! Discover Mt. Fuji in all its glory.